CONGRATULATIONS TO OUR NEWEST GRADUATES (MAY/JUNE 2018) WHO WILL BE ADDED TO THIS PAGE SOON! 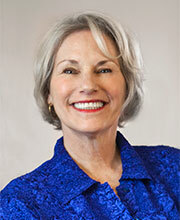 Barbara is a litigator with Monty White LLP and mediator at Resolution Remedies. 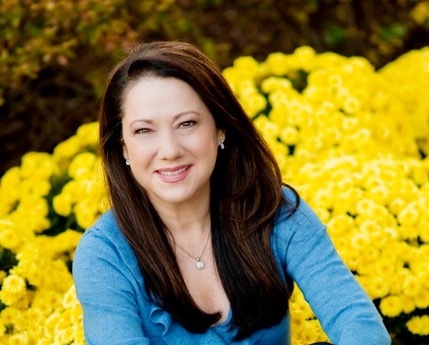 She trains lawyers and mediators in incorporating forgiveness in their conflict resolution work and coaches organizations and individuals in forgiving. Sally spent 30 years in hospital based nursing before becoming independent in my practice. Her skills now incorporate neuro-feedback therapy and forgiveness counseling. 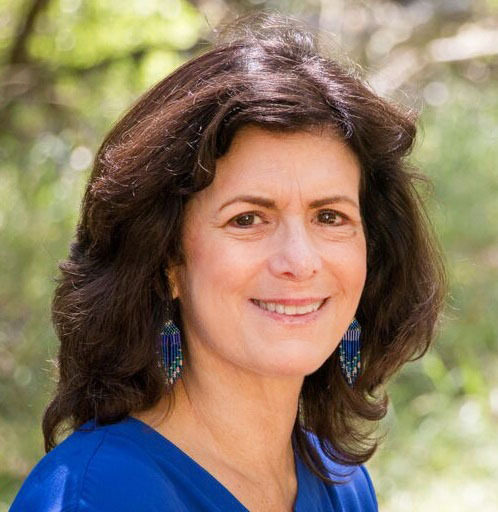 Rebecca leads Creative Soul Care™ workshops which provide the opportunity for participants to explore their unique creativity for self-discovery, self-empowerment, healing, mindfulness and transformative integration. The Forgiveness Coaching Program has provided an important dimension to my facilitation that honors and encourages the unique process of each individual.